Studying for your degree doesn’t have to be your sole focus at university. In fact, there are lots of extracurricular activities that you can get involved in to socialise, learn new skills, and bulk up your CV with valuable work experience while you’re at it. A great example of this is an entrepreneurial competition hosted by Enactus – a not-for-profit organisation. It helps students develop business skills and improve the world through social enterprise projects. 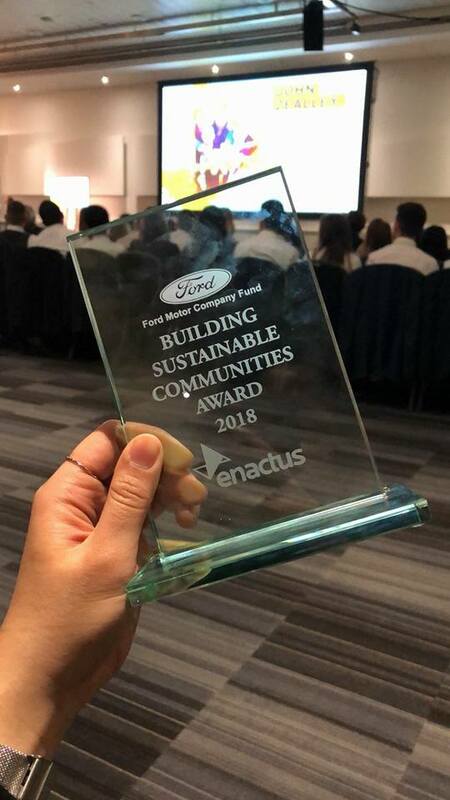 This year, a group of University of East Anglia (UEA) students won two national social enterprise awards for their projects. We spoke to five of those UEA students and INTO UEA alumni about their time with INTO and their experiences in team Enactus UEA. 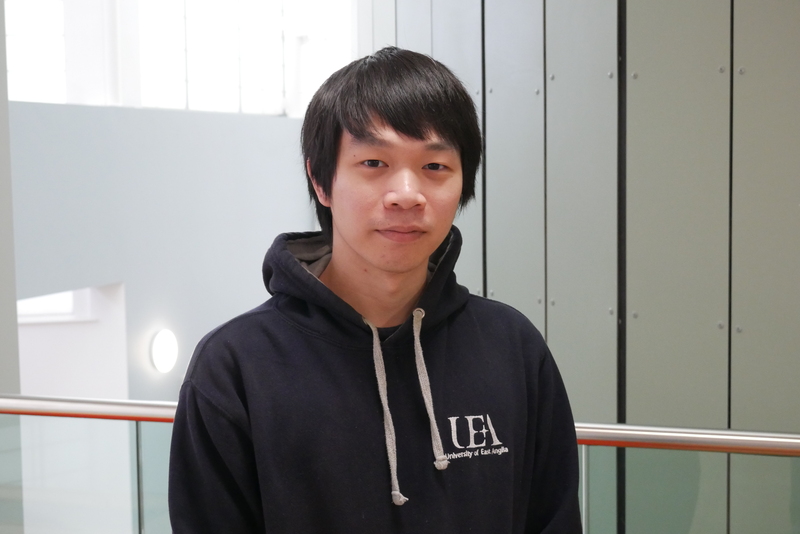 Why INTO UEA and UEA? 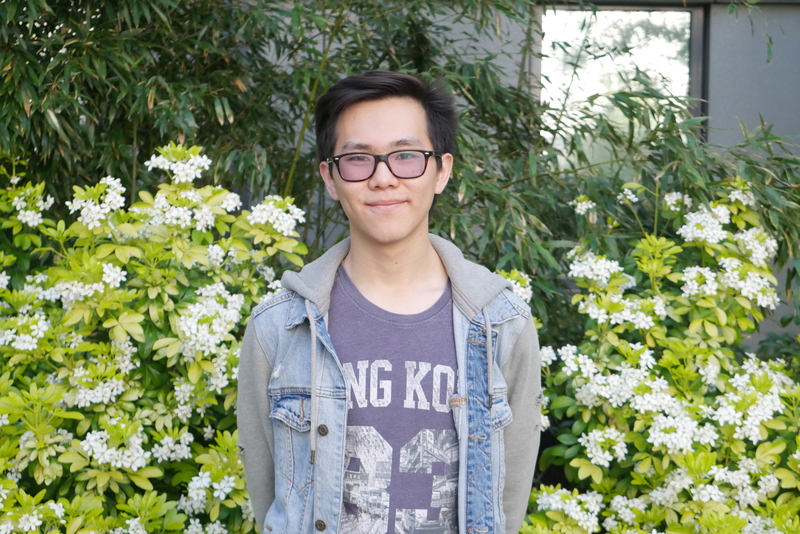 Simon completed an International Foundation in Pharmacy, Health and Life Sciences at INTO UEA and is now studying Pharmacy at UEA. How did you get involved in Enactus? What do you think of your time at INTO UEA? 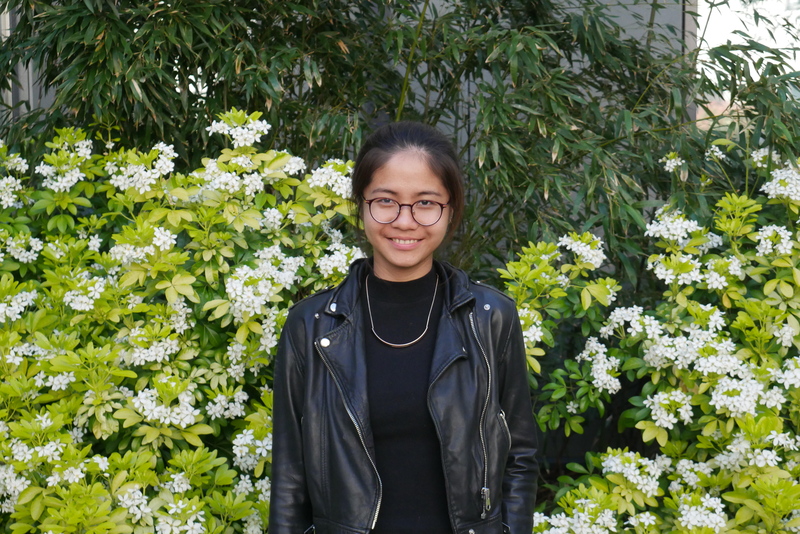 Joviani completed an International Year One in Business Management and Economics at INTO UEA and has recently graduated from UEA with a Finance and Management degree. 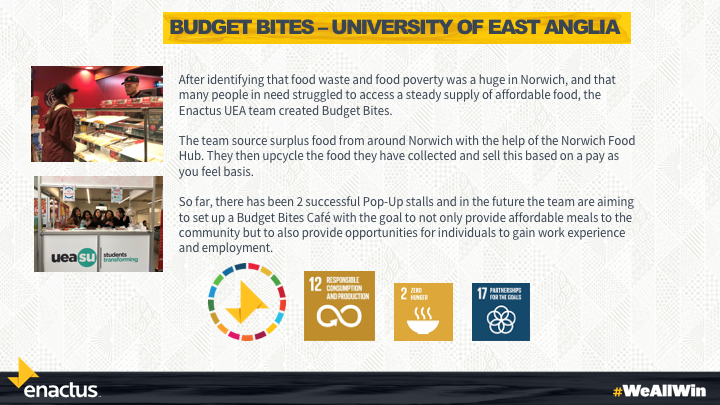 What role did you take on in Enactus UEA? What did INTO UEA do for you? Brandon completed an International Year One in Business Management and Economics at INTO UEA and has recently graduated from UEA with a Finance and Management degree. Why did you join Enactus UEA and what did you do? How did INTO UEA help you prepare for university? 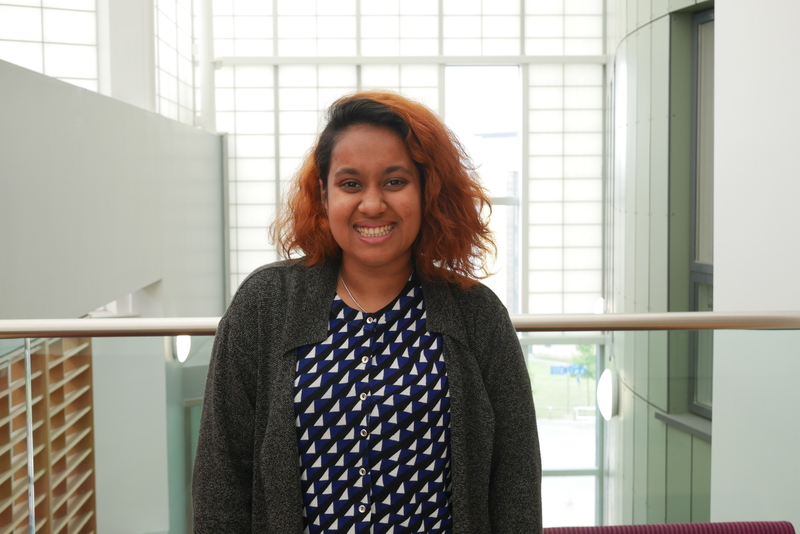 Tracy completed an International Foundation in Pharmacy, Health and Life Sciences at INTO UEA and is now studying Pharmacy at UEA. How did you join Enactus UEA? How did you find INTO UEA? 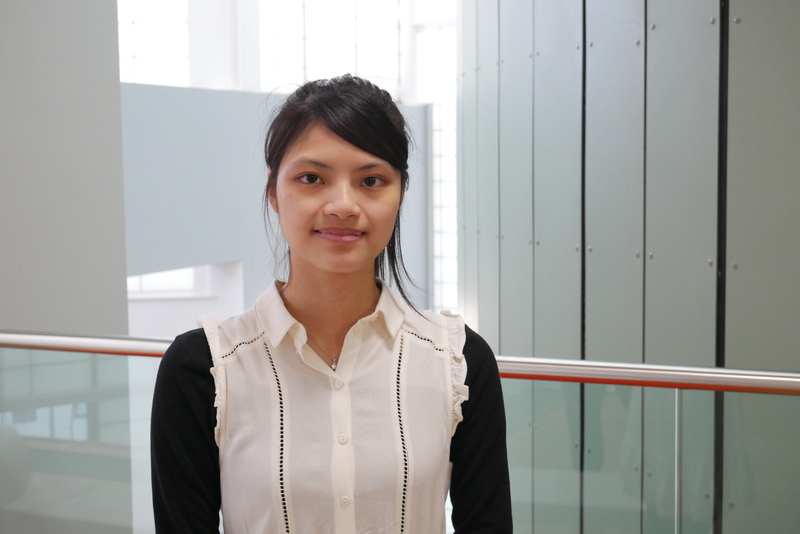 Kieya completed an International Foundation in Pharmacy, Health and Life Sciences at INTO UEA and is now studying Environmental Science at UEA. If you enjoyed reading about this entrepreneurial competition, why not find out how two INTO UEA #INTOalumni’s opened their own gaming business. Or, take a look at how Alexa landed her dream job. Achieve your own study abroad dreams and visit our website. 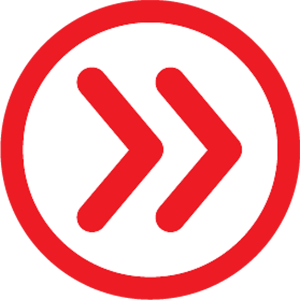 Keep up-to-date with student life on Facebook, Twitter, YouTube and Instagram. Next story Alexa, how is tech bringing students together at SLU?